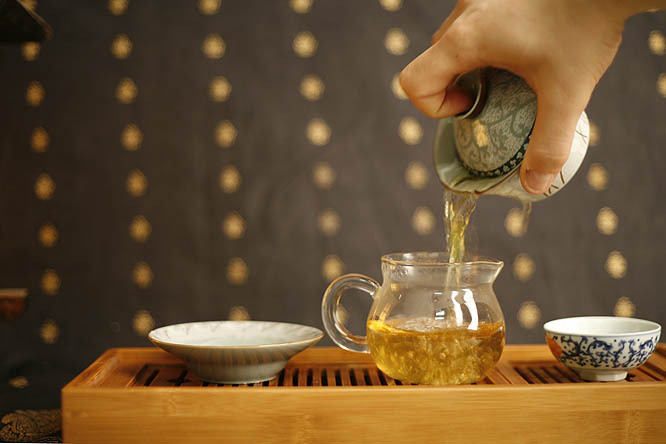 At the Tao of Tea, we look forward to the spring. Not only is it the time of year where the dread of winter begins to slowly lift, but it marks the beginning of tea season. Every year in early spring, we begin to receive samples from the year’s first harvest. 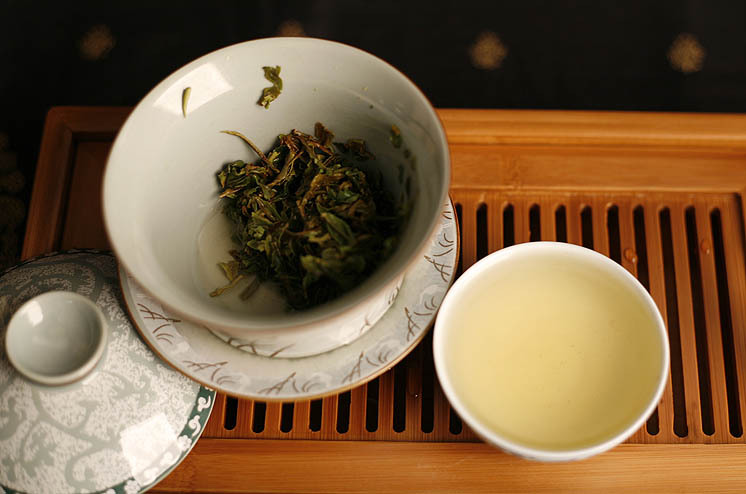 Some of the first teas that we tried this year came from Darjeeling—the famous tea district in Northern India. From our travels, we’ve established a relationship with many gardens in the region. 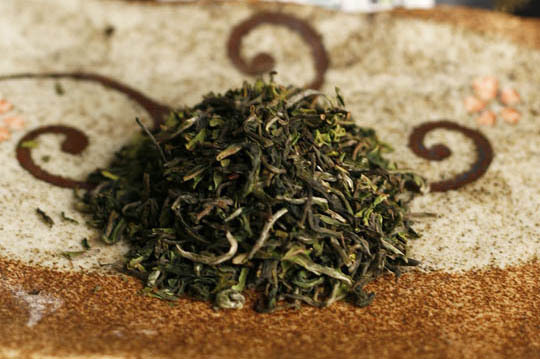 This tea comes from the oldest certified organic garden in the eastern region of Darjeeling. Our Darjeeling Heritage is one of the earliest pickings of the year. Known to the farmers as DJ-7, this harvest is a refreshing, uplifting brew with a complex flavor. The undertones comprise white grapes, fruit and slight dryness. It is our current favorite.